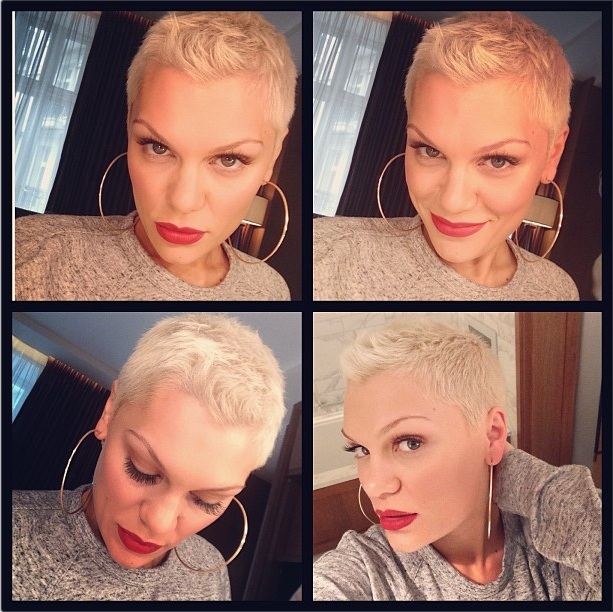 When Jessie J shaved her glossy locks for Comic Relief I was shocked, but had a lot of respect for her. Raising money for a worthy cause by radically changing her hairstyle, with no idea of how it was going to look is brave. 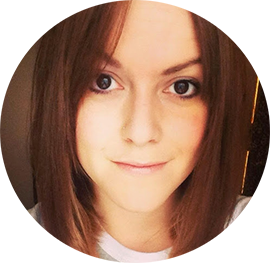 Sure we've all tried the online 'makeover' apps to see what we'd look like with short hair or pinned it up to give the illusion of a shorter style, but to go for it shows some serious confidence. So far Jessie has given her short style a mixture of colour, with a bleach blonde, purple and more recently a blue hue. With her buzz-cut growing out slightly, the blonde is back, and we have the 'Tin Tin' Which I think really suits Jessie J, she has a oval face shape meaning most styles will suit, but her shorter hair really shows off her features - and incredible eyebrows! What do you think of Jessie J's short style?